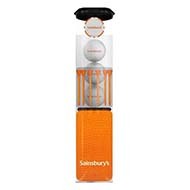 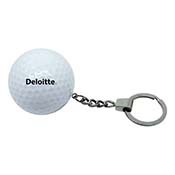 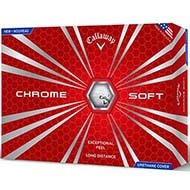 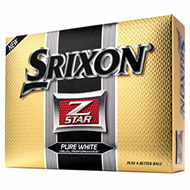 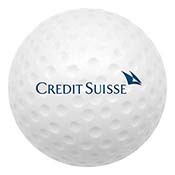 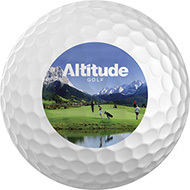 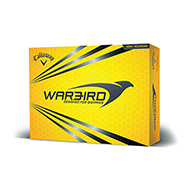 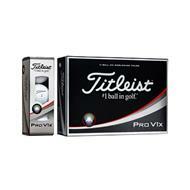 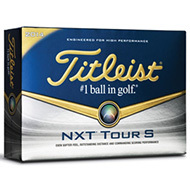 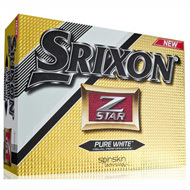 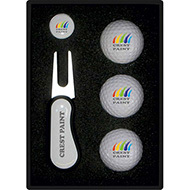 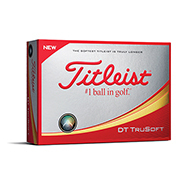 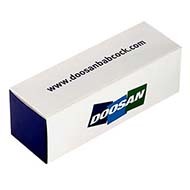 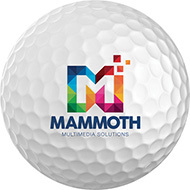 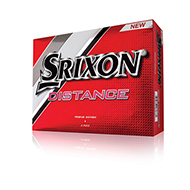 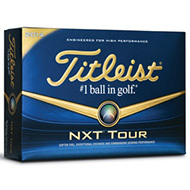 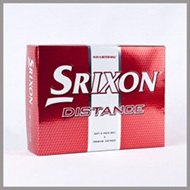 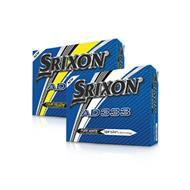 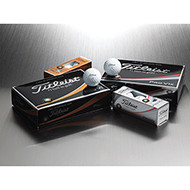 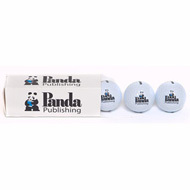 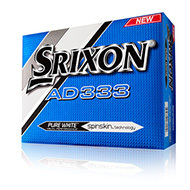 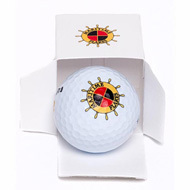 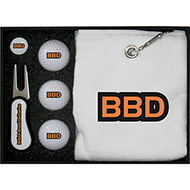 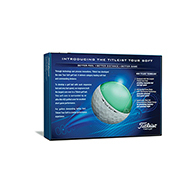 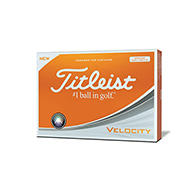 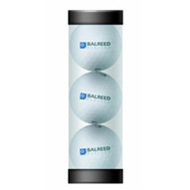 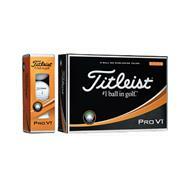 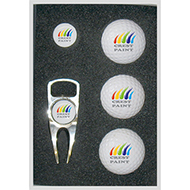 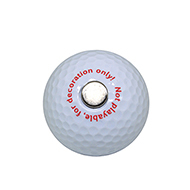 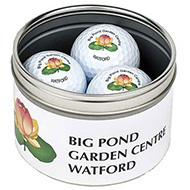 Personalised golf balls are fantastic promotional gift idea. 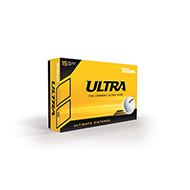 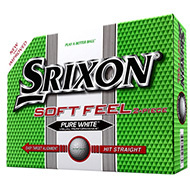 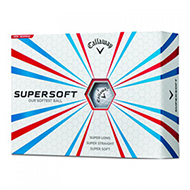 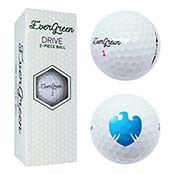 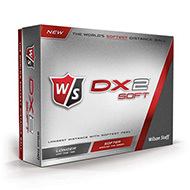 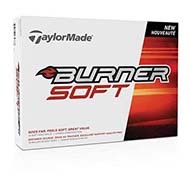 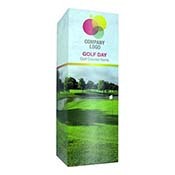 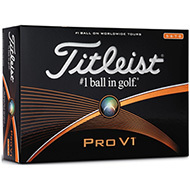 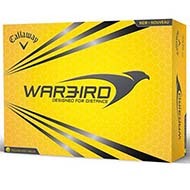 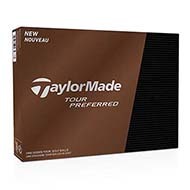 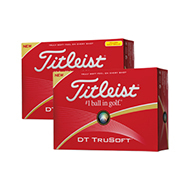 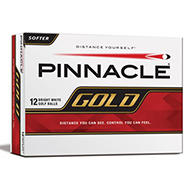 You can promote your brand at corporate golfing events whilst giving a smart and practical gift for the day.We offer a great range of golf balls from high end to budget, to suit your requirements. 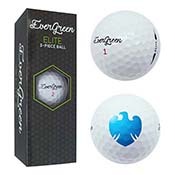 So if you are organising a fantastic corporate golf day and need some great quality products to enhance your event please do not hesitate to call our customer service team on 012450 382600 and to receive a sample of your perfect golf ball. 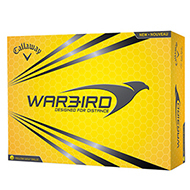 Email us sales@allwag.co.uk or chat live with us above.